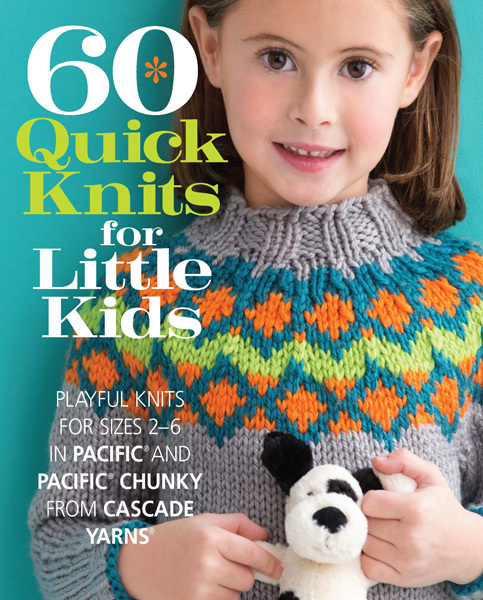 60 Quick Knits for Little Kids provides dozens of truly quick knits that kids will love wearing and knitters will love claiming as their creations. Ranging from traditional items with modern touches to fun and whimsical accessories, every project is stylish, playful, and practical. 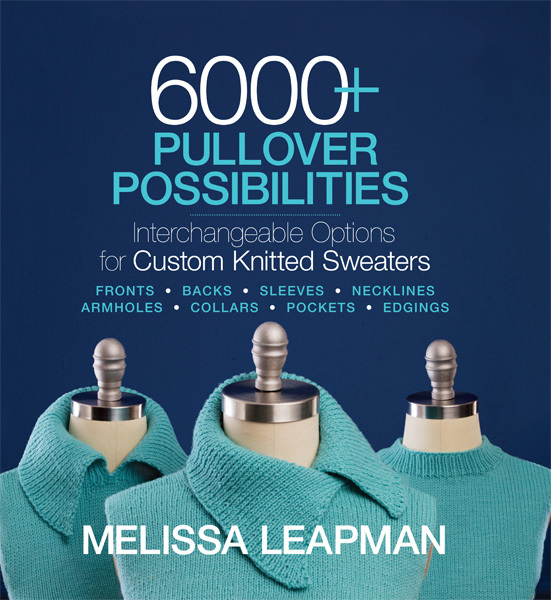 Knitters are constantly in need of projects for a toddler of their own or a friend, and this book will fill their pattern arsenals with options they can't wait to cast on. Perfect for every knitter, this edition in the 60 Quick Knits series is especially great for beginner or intermediate knitters as they learn vital skills such as garment shaping, construction, colorwork, and more on a small scale.